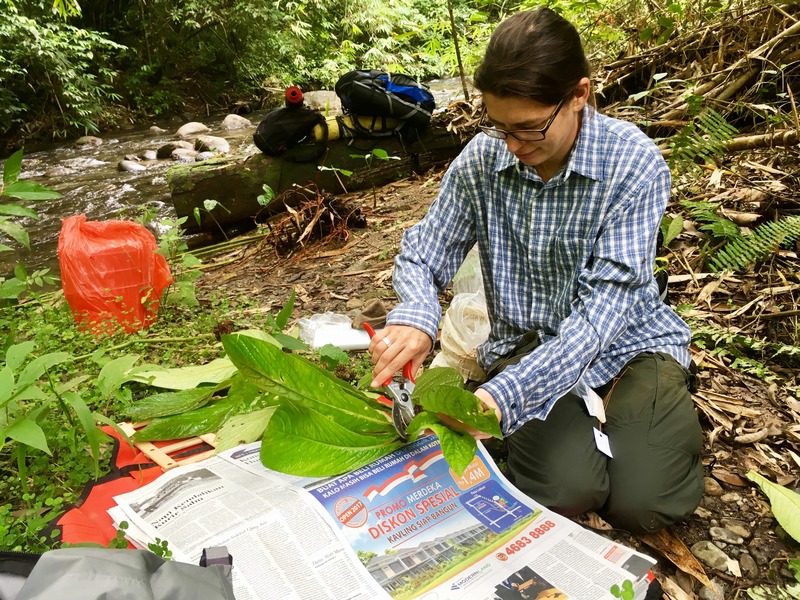 One week into the North Sulawesi (Indonesia) expedition, the team has successfully completed collecting at the first locality, Bogani Nani Wartabone National Park. The park is accessed by road from the small city of Kotamobagu, where the headquarters for the park are located. It is here that the team first visits, pays a research fee, and is issued with a collecting permit. With all paperwork in order, collecting in the protected forests of the park can begin. Sadie and Hannah write: “we are based at Doloduo research station, within reach of good lowland forest for collecting. 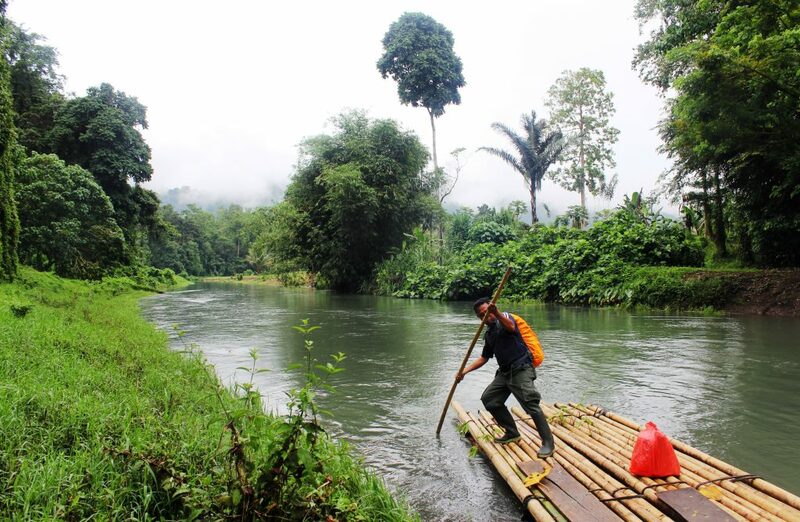 The higher elevation mountains are difficult to reach in the rainy season, which has just begun, because the many river crossings become too treacherous. 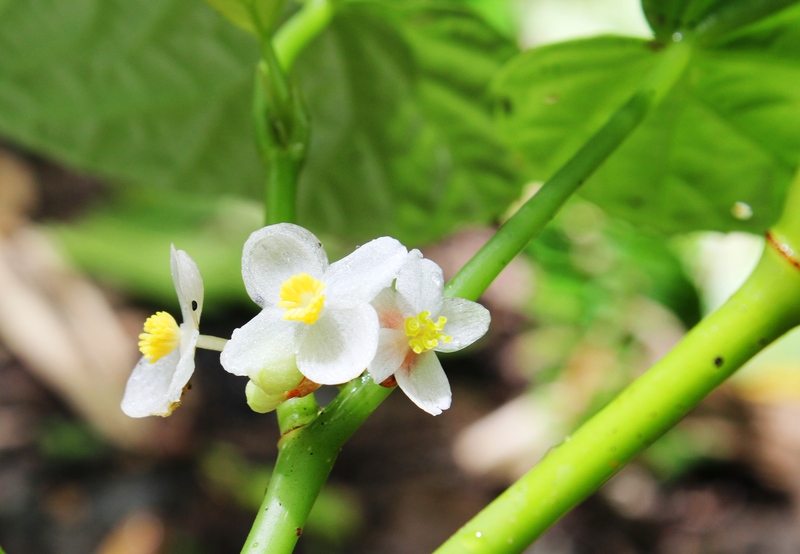 However, we are pleased to find some target species including those of genera Cyrtandra and Begonia at the lower elevations”. 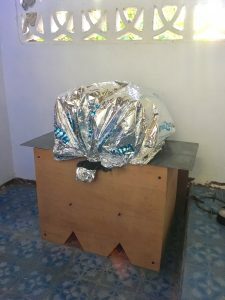 Being based at a research station has allowed for the set-up of a field specimen drier; this was designed by Sadie and built in advance by the Manado Forestry Research Institute counterpart, Julianus ‘Jack’ Kinho. Setting up a drier can be difficult, and the specimens can take a long time to dry, particularly if the material is fleshy. 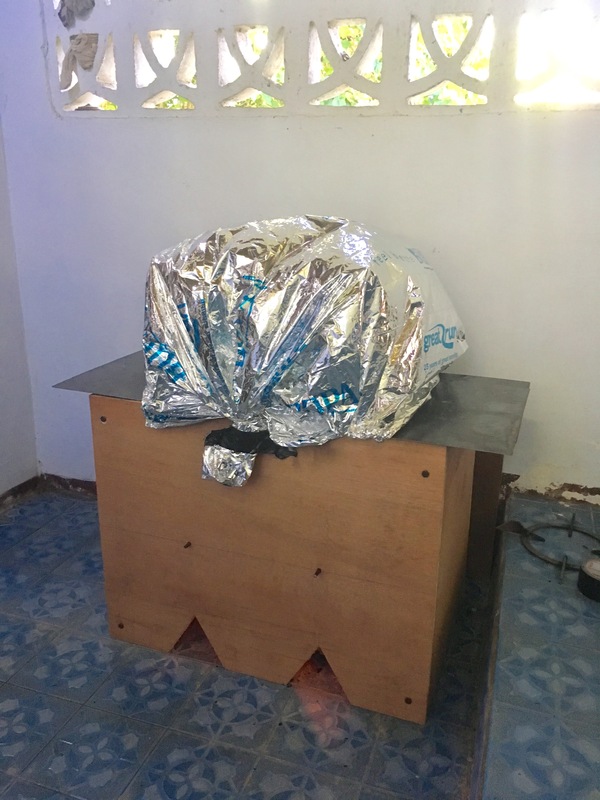 It is tempting to increase the temperature of the drier to speed up the process, but as the team can attest this is a dangerous game to play, resulting in some scorched papers! For each of the collections so far, the team have made dried herbarium specimens, cut leaf samples for DNA, and taken photographs. 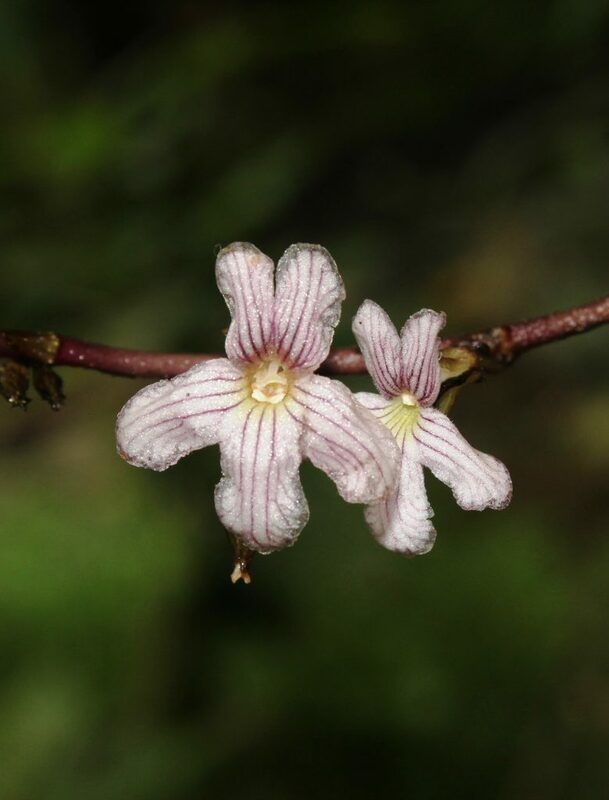 Some target species have also been collected with flowers preserved in 70% alcohol; this allows for the safeguarding of delicate floral structures which might otherwise be lost when pressing and drying. Seeds and spores have been collected when possible and cuttings of sterile plants have been taken, with the hope that these will survive to be grown at Kebun Raya Bogor and RBGE. 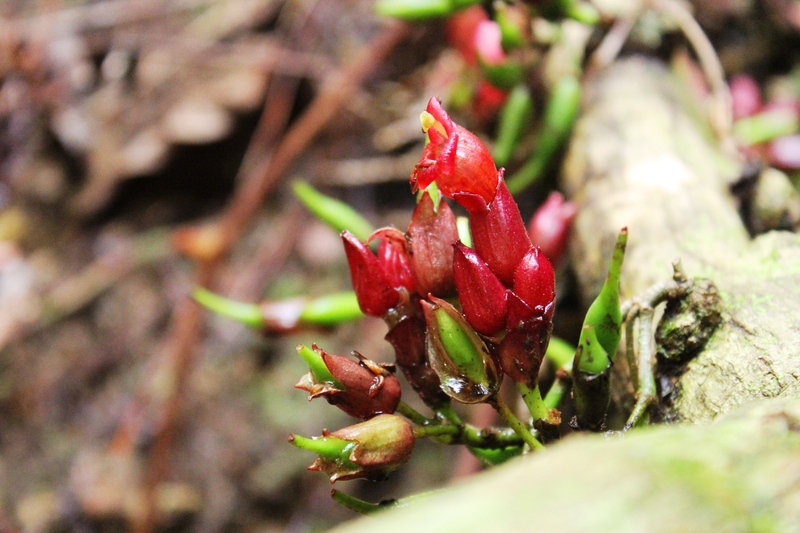 The next location for collecting is Gunung Ambang, which should provide higher elevations with different target species. 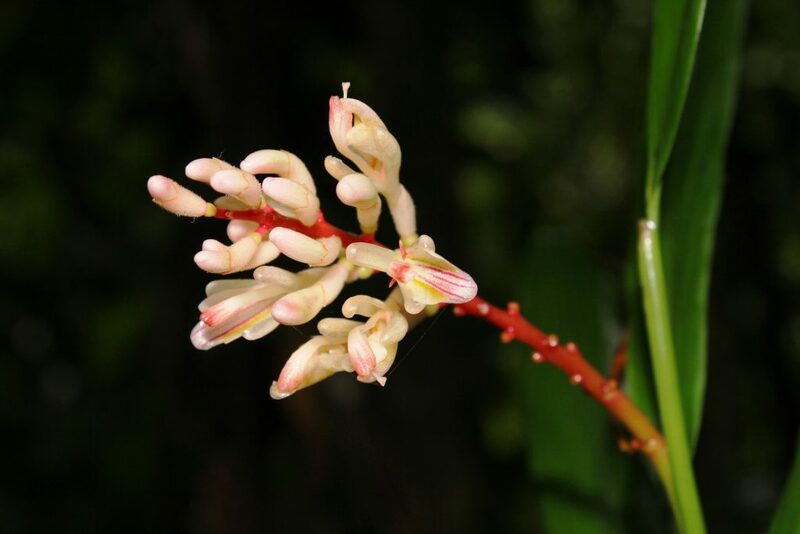 I would like to visit this park and sample endemic fruit species. I would also like to share any seeds collected with local and non local gardens for conservation. I am interested in making contact with rangers and others who can help me find target species. I am also interested in what institutions would be interested in growing germiplasm for conservation purposes.